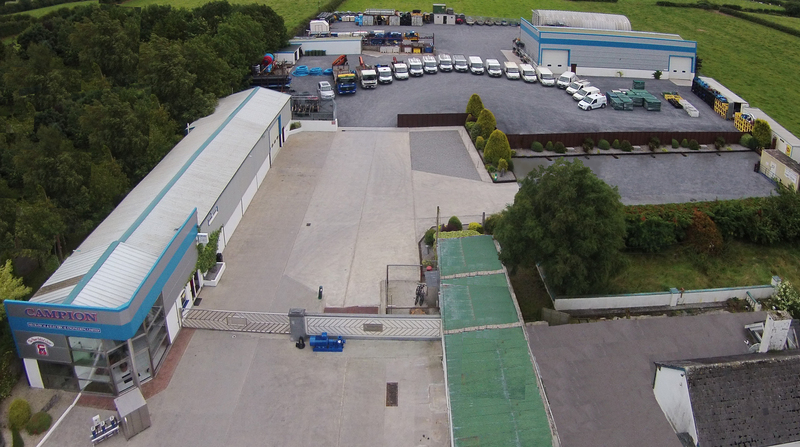 Campion Pumps is a 100% Irish owned Company which has been a growing business success since 1988. We Supply, Install, Service and Maintain a full range of water and waste water pumping stations nationwide. Our customer base is spread across the Industrial, Commercial and Domestic markets as well as local authorities and group water schemes. As the largest Xylem Distributor in Ireland, Campion’s keep a stock of approximately 1 million euro of pumping equipment to ensure we can cater for a range of breakdown calls. This equipment ranges from extremely large to small pumps, across both the clean water and waste water and industry and also includes the pump controllers, piping and valves etc. We are located just off the M8 Motorway. Our central location allows us to reach most locations in under two hours. From our base we can be in either Dublin, Cork, Limerick or Waterford in one hour. 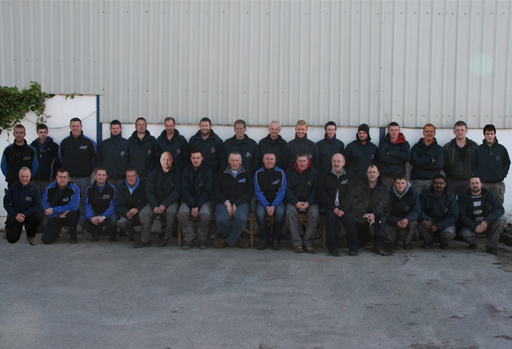 We have over 35 staff members, made up of electrical engineers, service engineers, chemical engineers, instrumentation engineers, safety staff and administrative staff. 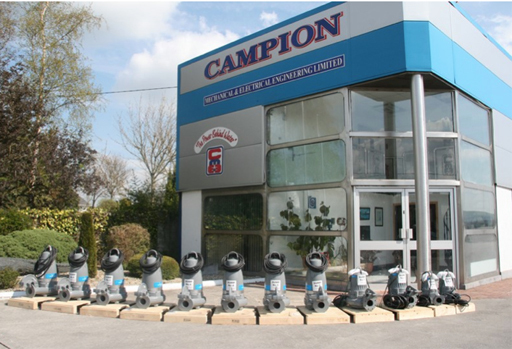 Campion Pumps have over 20 vehicles specially adapted to be operated in our specialised industry. Our fleet includes a lorry fitted with 80 ton crane, vacuum tanker, six potable water tankers, and eighteen service vehicles some of which are equipped with pump lifting cranes.